But where in the EFF was "Gimme More?" 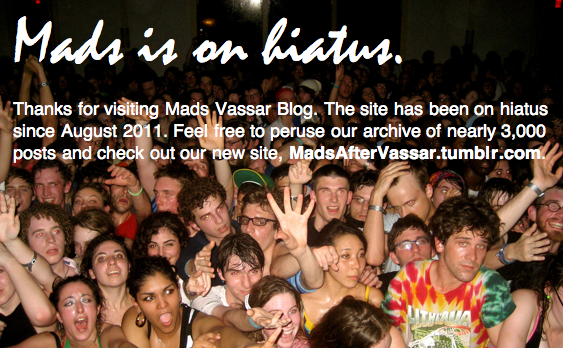 vassar's not ready for Gimme More. they could hardly handle Stronger.